Have a Lovely Weekend <3. Have a Lovely Weekend <3. 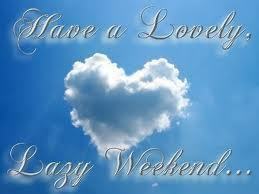 Wallpaper and background images in the yorkshire_rose club tagged: have a lovely weekend berni.